Due to meetings with the Cottage Grove Partners in History OAHS will be closing at 3pm this Wednesday and Thursday. Thank you for your understanding. If you are in the Seattle area be sure to catch “The Beaverton Outlaws” at the Puget Sound Antique Aircraft Club Meeting this Friday! See details below. OAHS is headed to Seattle! 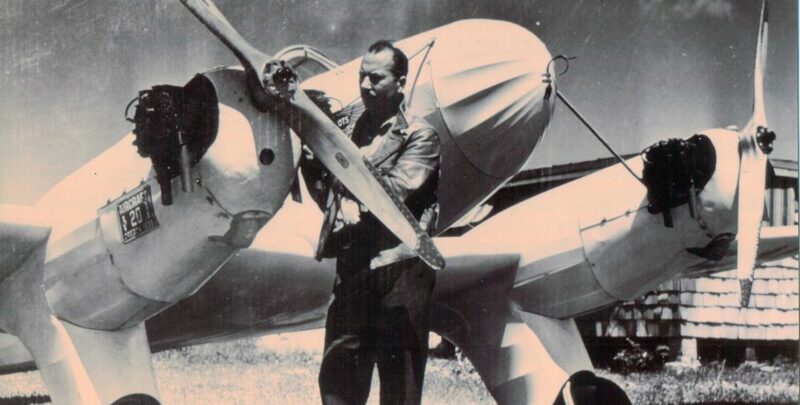 Join Cassandra Washburn and Mark Baxter for a presentation on Oregon’s aviation pioneers and how they changed the face of general aviation forever! Join us tonight at 7pm at Felts Field in Roseburg, OR for a presentation on the Beaverton Outlaws and Oregon’s impact on early experimental aviation in the US!